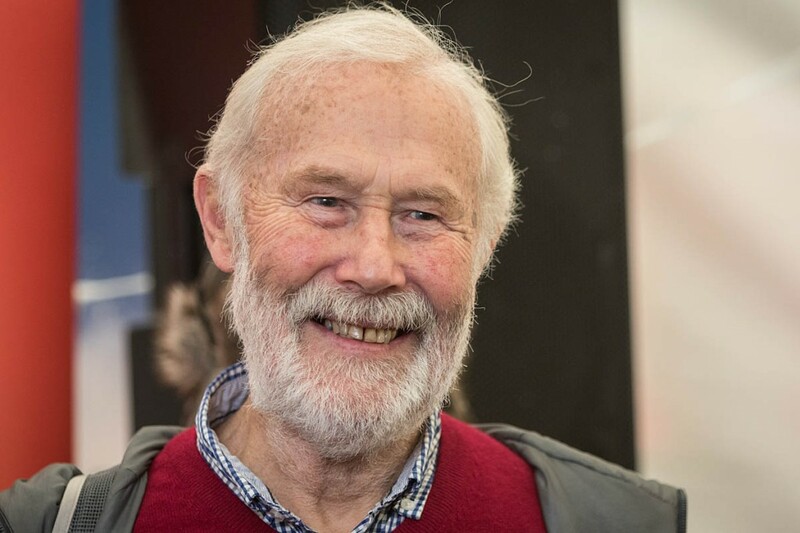 Mountaineering legend Sir Chris Bonington has tied the knot with a long-time friend. The Everest summiteer married Loreto McNaught-Davis in a ceremony in London on Saturday. Ms McNaught-Davis is the widow of mountaineer and television presenter Ian McNaught-Davis, who died in February 2014. Sir Chris, 81, lost his wife Wendy to motor neurone disease later that year. He has known Ms McNaught-Davis for more than 50 years. Sir Chris swapped his customary Berghaus Gore-Tex jacket for a burgundy velvet Nehru-style suit for the ceremony, which took place in the presence of about 60 friends and family members, including Sir Chris’s son Rupert. Mr Bonington told the News & Star newspaper: “They are quite love-struck. Sir Chris told the newspaper: “It is a commitment. We both felt that we really do want to get married. “We have known each other as spouses of close friends since 1961. “Sadly, Mac died a few months before Wendy and we came together and a real, warm love blossomed. The couple will honeymoon in the South of France. Congratulations to you Sir Chris and Loretta and wish you happiness and adventures and luck!